Welcome to drop-in, meet-up and register for the ITS2019 conference! Fat Lizard is a trendy restaurant next to the Aalto Metro Station /Exit Tietotie . 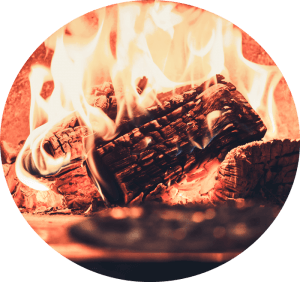 We will taste the products of the local Fat Lizard craft brewery and enjoy some hand-made and tasty snacks from the genuine wood-oven. 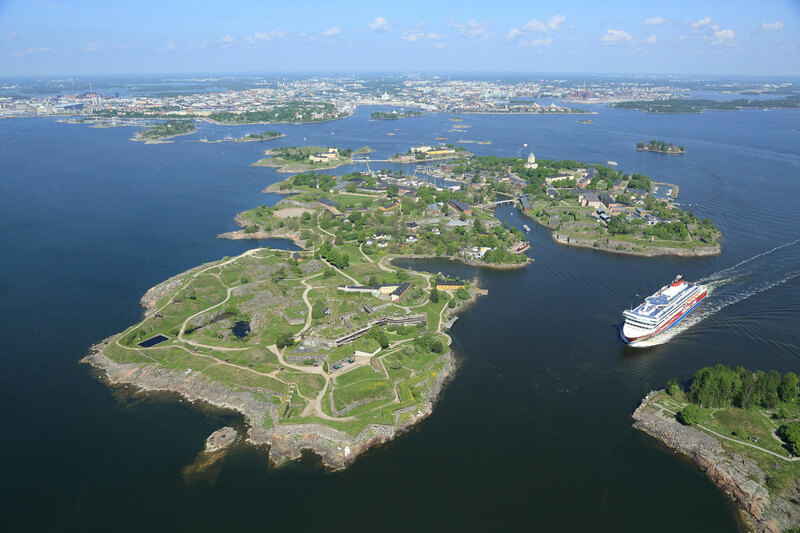 A private ferry will transport us to one of the most popular sites of summer Helsinki, the Suomenlinna fortress island – an UNESCO world heritage site and cultural treasure. Our boat leaves from the busy Helsinki Market Square at 18:30 and we will make a 45 min sightseeing cruise before arriving on the Suomenlinna island. A 30 min walk across the beautiful island takes us to the restaurant Walhalla located on the historic grounds on the fortified southern edge of the Kustaanmiekka isle. Please bring suitable shoes for gravel roads. Restaurant Walhalla is a relaxed gourmet restaurant with a fascinating history that will be revealed on site.